The BoBunny Blog: Snowflake Delight! 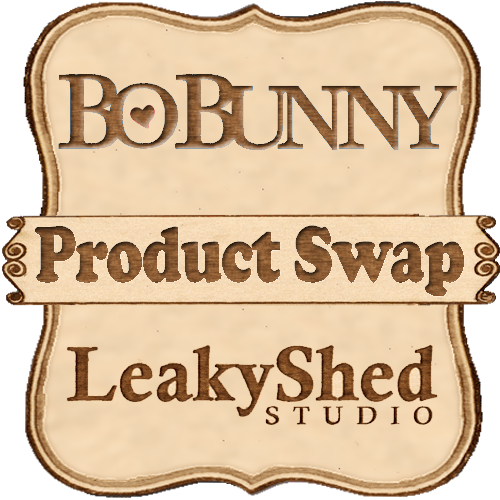 For the month of December we are also joining with Leaky Shed Chipboard, this product is amazing!!! 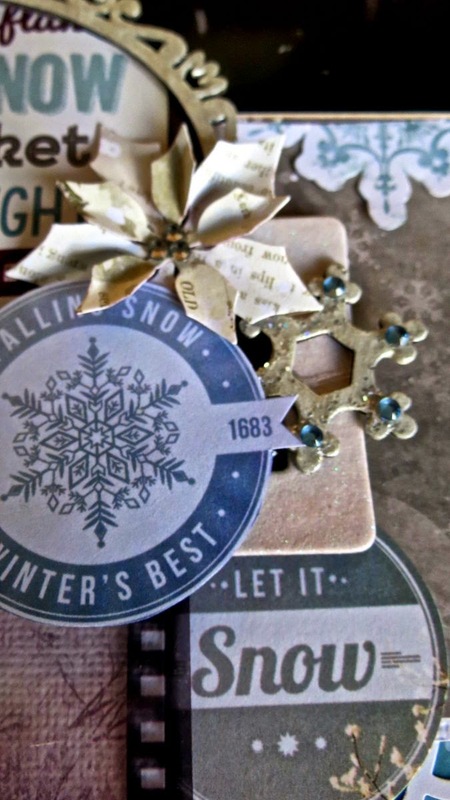 So easy to use and alter - for the snowflakes I have covered them in gesso and then applied Pearlescents and glitter paste before finally adding a jewel to the center. The chipboard oval is also painted with gesso but this time I only applied Pearlescents to it, and then arranged my cluster around it. Don't forget! 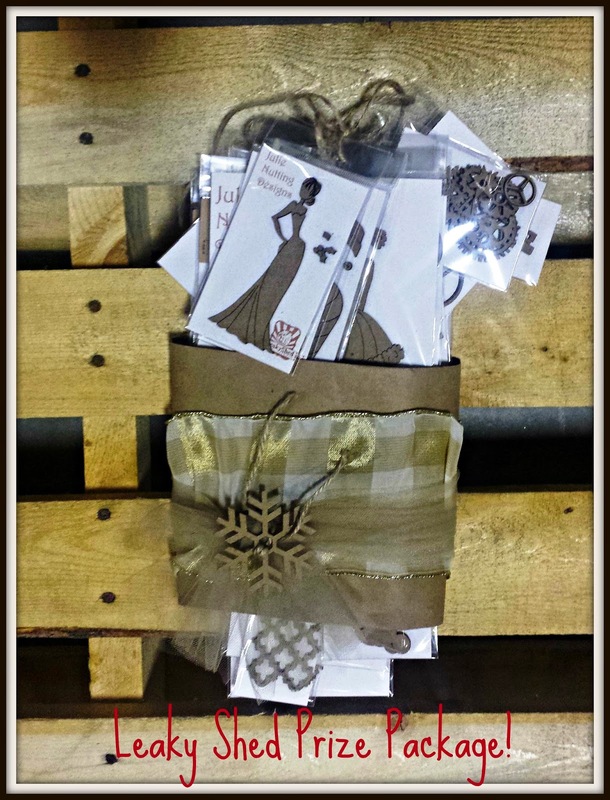 'Like' & comment on this post on our Facebook page for a chance to win this fabulous prize! What a beautiful layout!! I love all the layers! Love the layout! Last year's die was the pointsiettia,. This year I want a snowflake! Beautiful! I need to learn how to use gesso! Love your choice of colors and all the layers. A lovely layout! 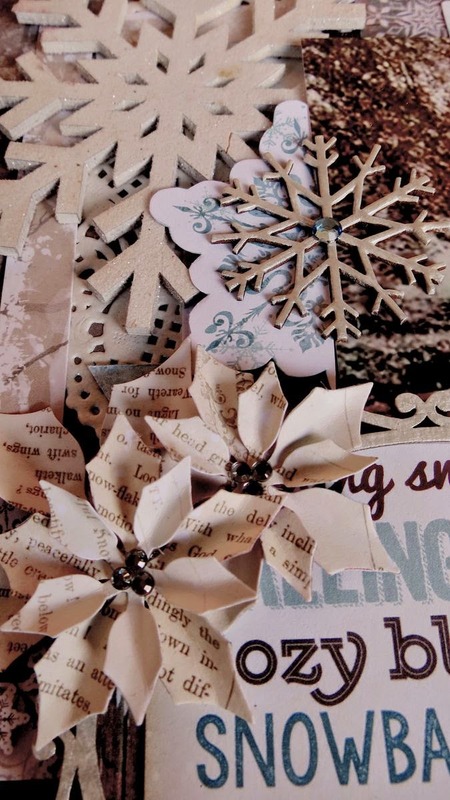 I love the pearlescent and glitter paste snowflakes!